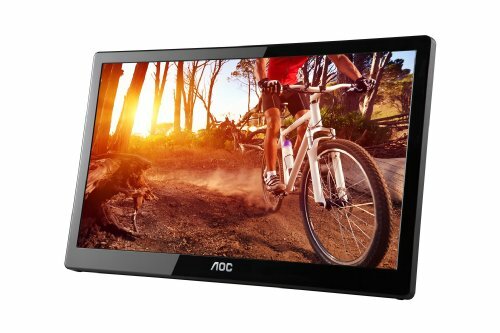 Which is the Best Portable Monitor? 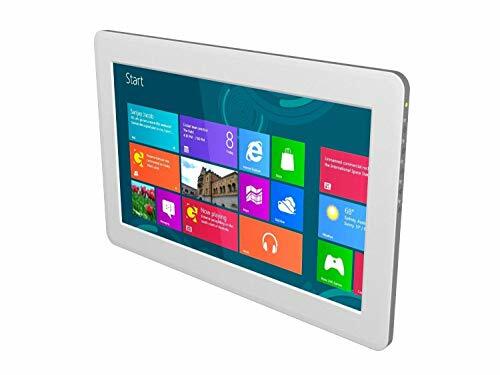 Whether you’re a writer, graphic artist, gamer, coder or a call center assistant having a second display can give you more breathing space on the desktop to spread apps out and use them as they were intended. 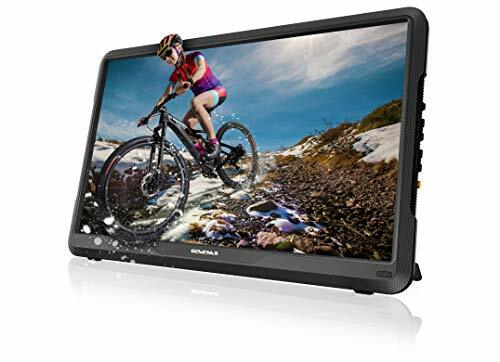 So regardless of whether you’re looking for the budget portable monitors or just want to have the best portable monitor that money can buy. 3. 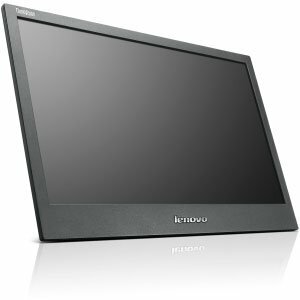 Lenovo ThinkVision LT1421 14"
1. 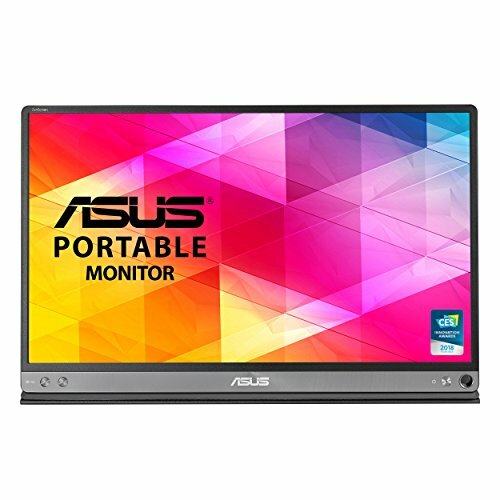 ASUS ZenScreen MB16AC 15.6"